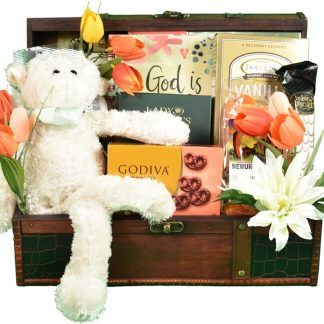 If I were a kid again, this is the gift basket I would want – it is fantastic! 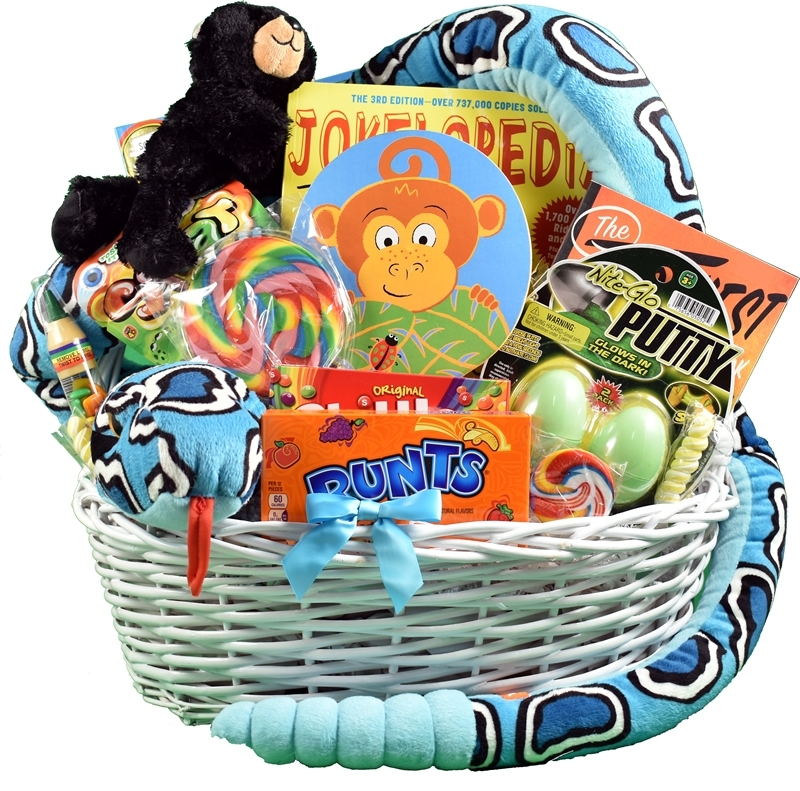 The gifts inside of this giant gift basket will be such a huge hit with the kids! 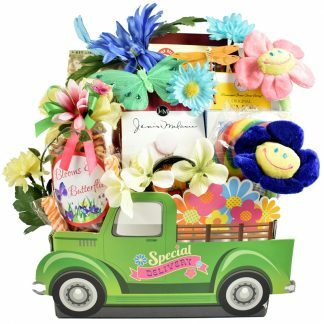 They will be absolutely thrilled with this collection of very special gifts, toys, games and goodies! 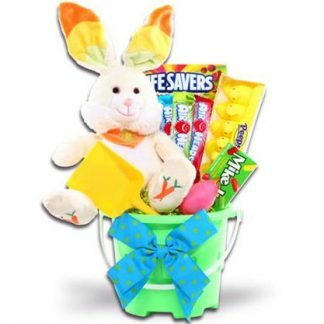 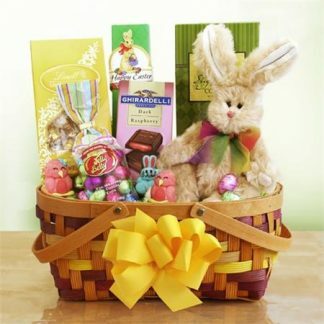 Sure to keep kids busy for days, this large basket full of activities, toys, plush new friends and sweets is going to make them jump for joy at the sight of it. 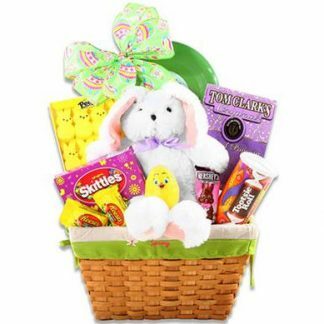 They won’t waste any time tearing into it to get to the “good stuff”, the whole basket is loaded with things they will like.